1-Fleet Alliance continues its strong momentum in 2016, launching its new Alliance website and integrating 5 new companies. The Alliance now consists of 16 members, and a combined total of more than 400 thousand connected vehicles. 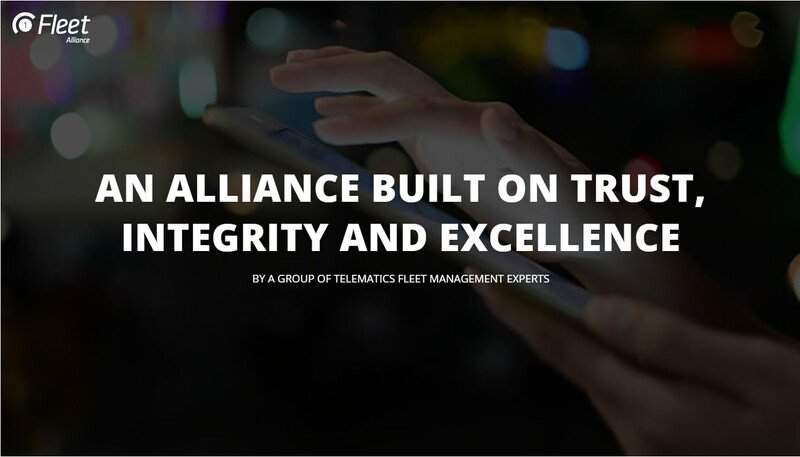 The new website – 1-telematics.com – is part of the Alliance’s campaign to introduce our philosophy and strategy for the telemetry industry. The Alliance feel that their distinct advantage is having a pan European reach combined with local know how in each market and this offers a unique value proposition to their local and international customers. The combination of each member’s expertise in their home market, with the European scale of the Alliance, enables the delivery of the most innovative solutions with the highest quality standards for European fleets. The 1-Fleet Alliance has enlarged its European footprint, adding 5 new members from Germany, UK, Belgium, Netherlands and Hungary. The current 16 member companies now boasts direct presence in 19 European Union countries, which represent 93% of the 14 trillion euros EU economy. All together the 1-Fleet Al1liance has a sales network with more than 150 salespeople and an installation network of more than 1500 professional installation engineers across Europe. 1-Fleet Alliance gives a warm welcome to these new members who underpin the 1-Fleet Alliance values: trust, integrity and excellence. These members’ will add significant value to the Alliance’s primary goal of developing the telematics industry ecosystem, through a Coopetition strategy.